fr. Gr. Dasapo (Covarrubias explains that the Spanish is a corruption of the Greek), Eng young or baby hares. They were thought to have aphrodisiac properties, above all when boiled in onion juice or water that had been used to soak chickpeas. 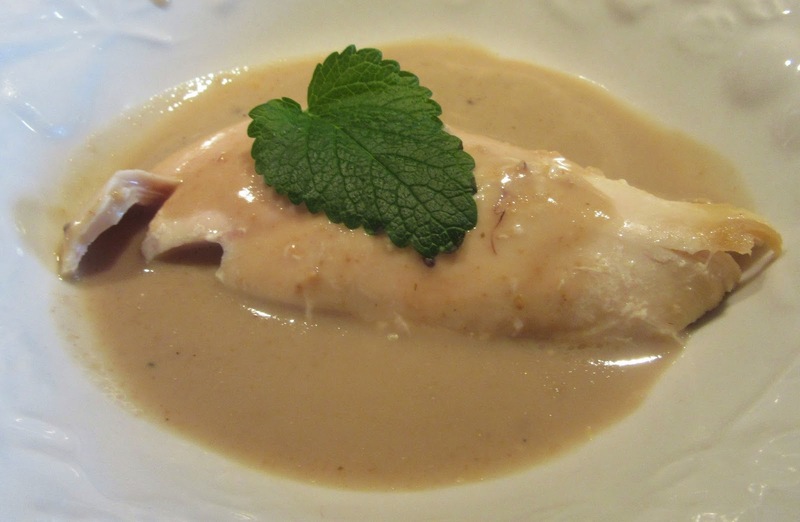 Typically, hares were cooked in salmorejo, a game sauce as described in Sent Soví recipe #LXXVII, below. Also outstanding in Sent Soví are the first documented sofritos (lightly fried) onions and parsley and other herbs, for dishes prepared with hares (see Sent Soví recipes I, LXXVIII, LXXX, LXXXI and LXXXII). The art of sofritos is the pillar of Catalan cooking. Further, one of the recipes calls for almond milk, also typical of Spanish medieval cookery. The 13th Century Anón Al-Andalus has three recipes for hares. Two are stuffed and roasted on a spit and the other is boiled and fried. Vinegar was popular with hares. Nola's recipe for hare calls for walnuts, garlic and vinegar. Castro relates that not only were hares consumed by nobility but by Spanish peasants as well. Hares were considered melancholic but beautifying. They were recommended for those sick with malaria. Today, it known that hares are easily digestible, contain the least fat among meats and are almost cholesterol free. Names should not be given to hares, such as "Peter," as long as they can be stuck into in a pot to beautify readers. Covarrubias relates that rabbits and hares run fast because they have hair on their paws. They were abundant in forests around Segovia, Andalusia and Madrid, which explains why Henry IV of Castile, Isabel I and Philip II of Spain chose Segovia, Granda and Madrid for their favorite palaces. See liebres. Make a sauce with toasted bread soaked in vinegar. Chop the liver. Add this to the toast with pepper, wine and sugar. Cook until thick. Clean the hares. Check the paws to see if they have hair. Put the hares on a screwer and baste them with the sauce until the meat is done. Carve them and put them in a serving bowl with the sauce. Sent Soví does not call for honey but the modern tongue is not accustomed to the strong taste of vinegar. As this sauce is classified as sweet and sour, honey is appropriate. 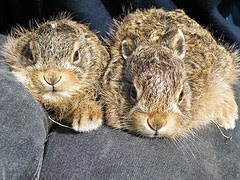 The recipe calls for one hare but as these are babies, the Spanish Medieval Chef calls for two.